The advanced use of the Internet and technology has completely changed so many things in our lives, including the way we search for jobs nowadays. Instead of printing your CV and going from place to place to express your interest or to apply for current vacancies, most of the things today are done online, even the big number of job interviews once you are selected. However, in order to avoid scams and fake ads, make sure to visit only credible websites, and to be careful when it comes to your private information. 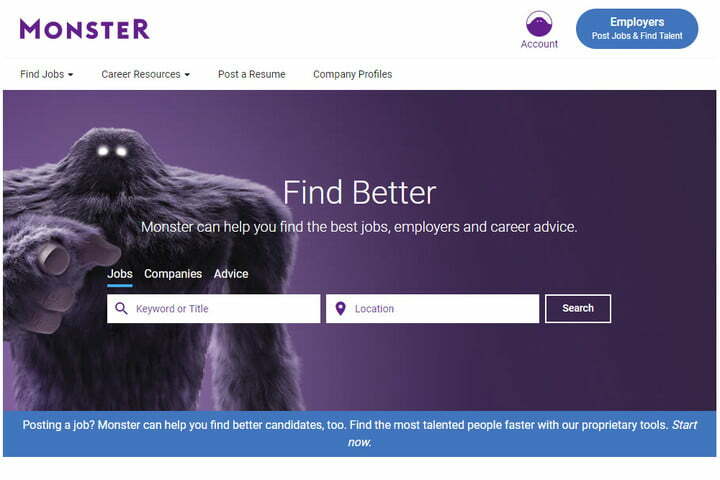 It is why we bring you the list of best job search websites, and whichever you decide to go with, you will definitely not make a mistake. Searching for a job was never easier, and the best thing about online applications is that you may apply to several jobs in one day, no matter whether those jobs are on a completely different sides of the world. Of course, if you target only one specific country to search for the job, you should make a deeper research on it, and discover some local websites that will help you in your search. 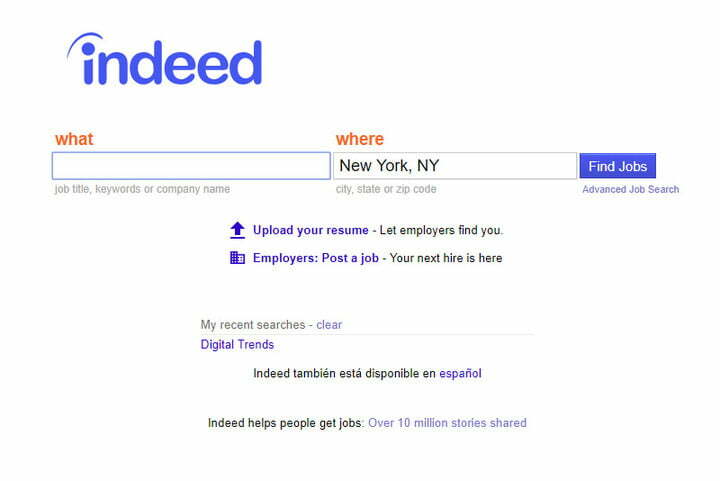 If you are moving, make sure to find suitable moversto help you with that, but before you think of it, read our list of best job search websites, recommended by Digital Trends. 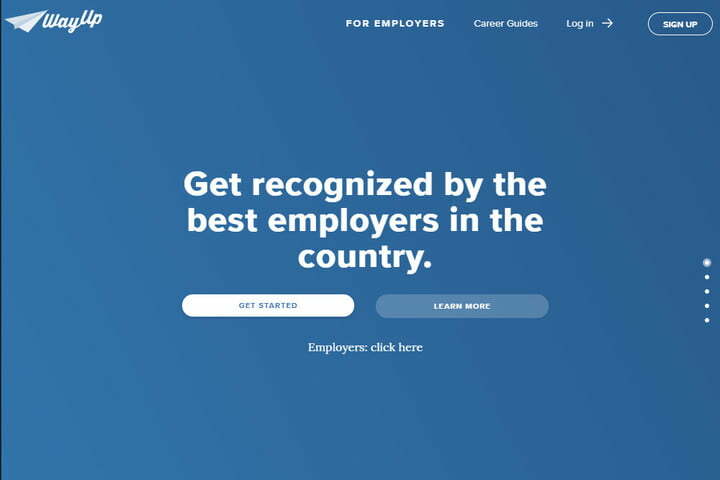 This is probably the most popular website for job searching in the world, and with thousands of postings in a week, it really enhances your chances to find what suits you best. It is quite user friendly, so the only thing you need is to create your profile, upload your CV, and search for jobs. 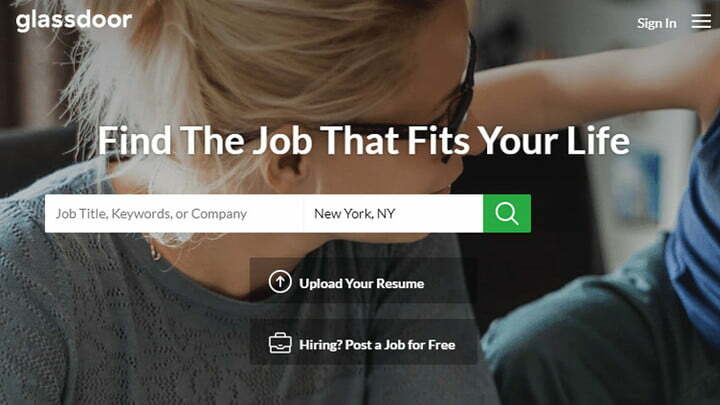 Glassdoor is not a typical job searching website, but it is definitely an inevitable search for anyone who is in the process of applying for a job or being interviewed. Here, you have almost all the information about your potential employer, from salary, to any other condition that you may think of. This is a social networking site for professionals, and although it is mostly created for business people to exchange their experiences, ideas, and many more, it is also very good for a job search. 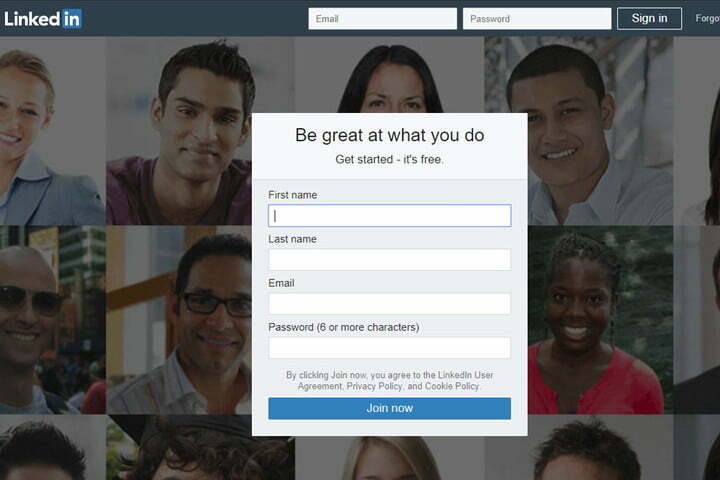 Create your LinkedIn profile, and make sure to reach your potential employers. Monster used to be much more popular in the past, but it is still a very valuable address to remember. It always has more than a million available listings, allowing you to upload your resume for greater customization. 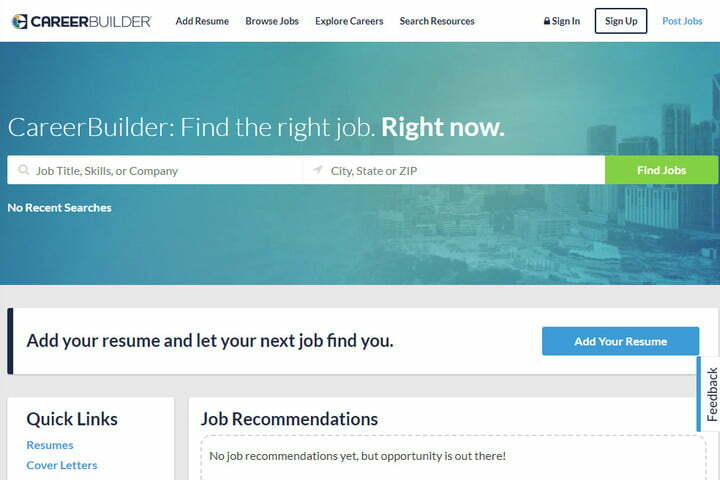 It is good to know for a website such as CareerBuilder, as it allows you to search for jobs by skillset, company, and location, among other categories. You may also upload your resume, and even have the access to salary calculator. This is a very interesting websites, and for some reason, one of the most popular among college students and recent graduates, without much experience. It has detailed information about various jobs, posted by employers, and who know, maybe you are their perfect match!